Cynthia Matossian, MD, FACS participated as faculty at the Bausch + Lomb Headquarters in Aliso Viejo, California on August 2-3rd to discuss the latest cataract surgery techniques for the resident mentor program. Ilya Rozenbaum, MD showcased his photographs for the Matossian Eye Associates Local Artist Program July through October 2013. 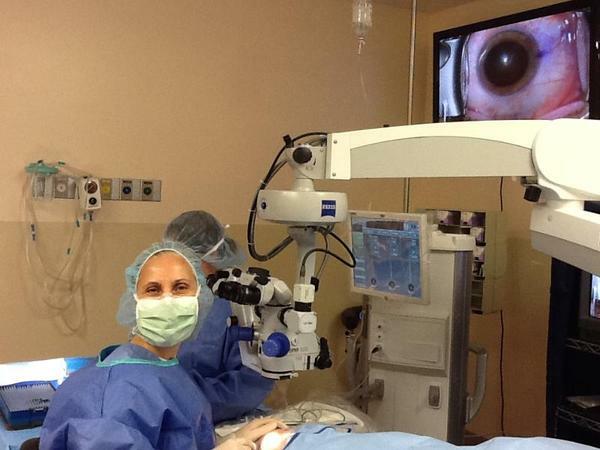 Cynthia Matossian, MD, FACS participated as faculty at the OSN New York meeting on September 6-8th to share videos of the latest cataract surgery techniques and procedures. Cynthia Matossian, MD, FACS has been invited to participate as faculty at the Hawaiian Eye Meeting on January 18-24th to discuss Toric IOLs. Eyemaginations Premium Webinar: IPLs, MGD and More! Join us in viewing Cynthia Matossian, MD, FACS on Thursday, October 24th at 6:00 PM EST for a comprehensive lecture on "IPLs, MGD and More!" To register, please click here. For additional questions please contact Eyemaginations at 877-321-5481 or email marketing@eyemaginations.com. Source: Your Webinar Invitation: Join us for "Eyemaginations Premium Webinar: IPLs, MGD and More!". Eyemaginations. Email. September 7, 2013. Scientists in South Korea have created the first soft contact lens fitted with LEDs that opens the opportunity for a flexible, transparent material that can take pictures and scan. Researchers at Ulsan National Institute of Science & Technology created a thin, transparent electrode capable of stretching from a combination of graphene with silver nano-wires. When tested for durability, the scientists found little resistance to folding or bending, and the material was able to sustain its optical and electrical properties. When tested for wear for up to five hours, there were no signs of any health problems or irritation. Source: Daily Mail Reporter. Mission Impossible-style contact lenses that can take pictures and scan data are a step closer to reality as scientists develop LED soft lenses. Daily Mail. 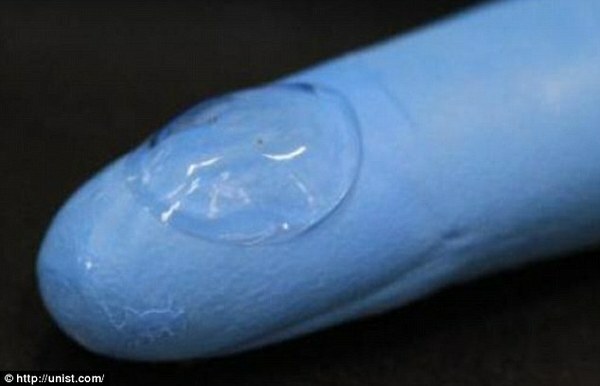 May 2013. http://www.dailymail.co.uk/news/article-2334257/Mission-Impossible-style-contact-lenses-pictures-scan-data-step-closer-reality-scientists-develop-LED-soft-lenses.html. Cataract & Refract Surgery Today June 2013 featured the surgical technique video of Cynthia Matossian, MD's supra-capsular cataract disassembly technique called Flip-and-Slice using Healon Endocoat and Healon 5 (Abbott Medical Optics, Inc.). Source: Matossian, Cynthia, MD, FACs. 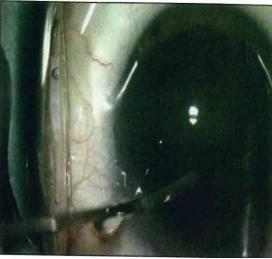 Flip and Slice Cataract Surgery Technique Using Healon Endocoat and Healon 5. Eyetube.net. June 2013. http://eyetube.net/video/pehir/. According to Digital Journal, after 20 years of searching, Gabriele Jordan, MD, a neuroscientist from Newcastle University found a woman who is a "tetrachromat" or woman who has the ability to see 100 million colors. 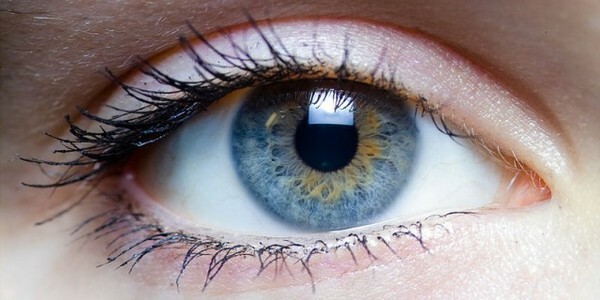 A tetrachromat is someone who has four types of cones in the eye, whereas the majority of people are trichromats and have three types of cones in the eye. Each cone is triggered by a different wavelength of light, and combined offer a total of a hundred million colors. Individuals who have only two types of cones are "dichromats" or color blind. Almost all animals are dichromats. Jordan found the first tetrachromat, a woman identified as subject cDa29 who passed the test for tetrachromatic vision, two years ago. Jordan's research suggests that there are more women who are tetrachromatic yet she is not aware of what allows said person the ability to be a functional tetrachromatic. Source: Didymus, JohnThomas. Scientists Find Woman Who Sees 99 Million More Colors than Others. Digital Journal. June 2012. American Academy of Ophthalmology's (AAO) One Network in August, 2013 published an article by Cynthia Matossian, MD, FACS on Mini-Monovision. She writes that "Modified monovision or 'mini-monovision,' which requires a smaller interocular diopteric power difference between eyes than traditional monovision, appears to be a safe and effective treatment for presbyopia. With the use of aspheric monofocal equiconvex IOLs to achieve 'blended vision', not only are the photopic phenomena associated with multifocal IOLs minimized, but a larger number of patients can be considered as potential candidates." She finds that traditional monovision correcting for distance and near vision with 2.0 to 2.5 D of anisometropia is impractical as the difference is too large. This traditional monovision does not provide adequate intermediate range which is where commonly used items such as cell phones, tablets, and laptops fall. 'Blended Vision' with a 0.75 D difference between eyes offers a safe and effective option to achieve a reduction on spectacle dependency after cataract surgery. Source: Matossian, MD, FACS, Cynthia. Mini-Monovision: Reducing spectacle dependence after cataract surgery. 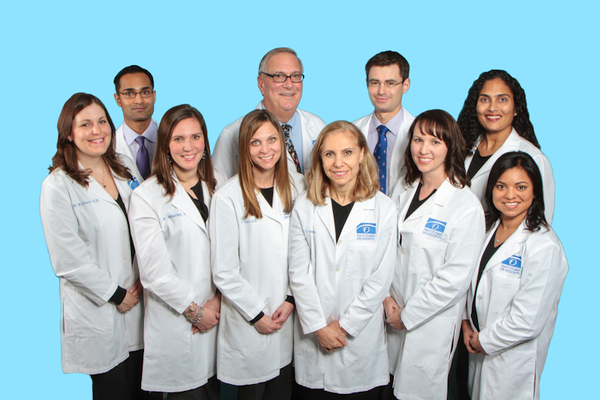 One Network: The Ophthalmic News & Education Network. A study released from the American Academy of Ophthalmology (AAO) has found that people who have had vision loss from cataracts and underwent cataract surgery have a 40% lower long term mortality risk than those who do not have the surgery. The Blue Mountains Eye Study evaluated 354 cataract patients 49 years old and older between 1997 and 2007. Of these patients only some of them underwent cataract surgery. The subjects were re-evaluated anywhere from 5 to 10 years after the baseline exam. Source: Chang, David F., Chan, MD, Clara, C., Solomon, MD, Kerry D. Study: cataract patients who undergo surgery live longer. EyeWorld Week Online. Volume 18, Number 31. September 6, 2013. American Academy of Ophthalmology News Release. September 2013. http://www.aao.org/newsroom/release/20130904.cfm.